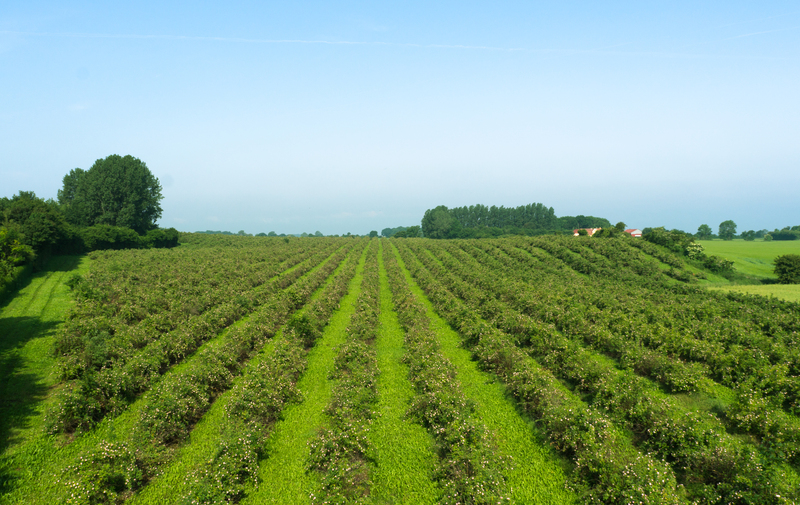 Growing, Plants, Berries, Raw Material and Products. 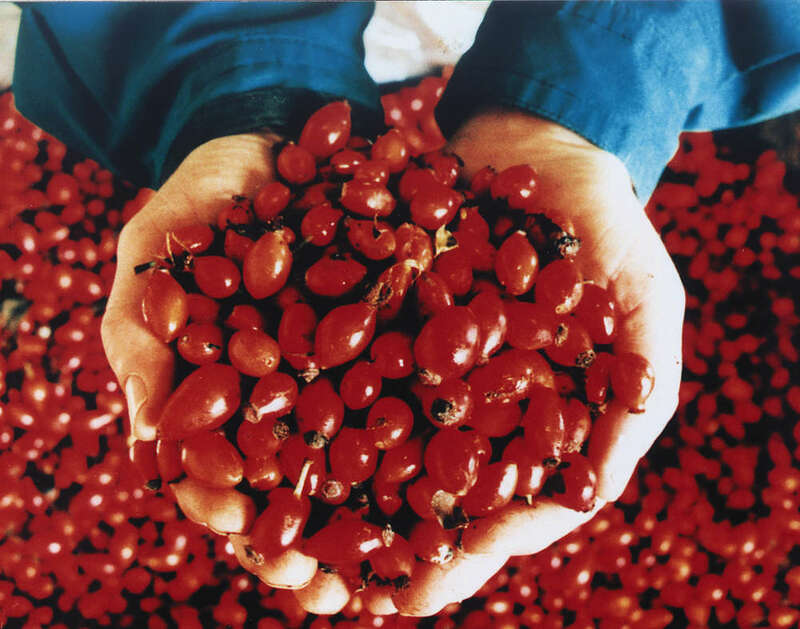 The extensive research carried out on plants – Lito-berries – raw material produced after a patent protected production method – from Hyben Vital ApS, is unique in the world of Food Supplements and Natural Products. 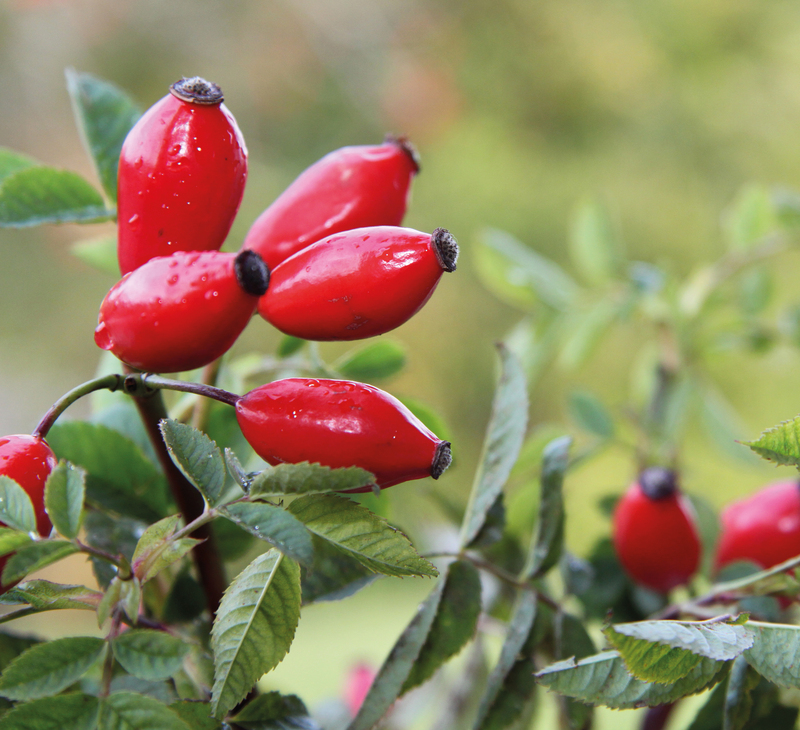 The research can not be transfered to other rosehip products. 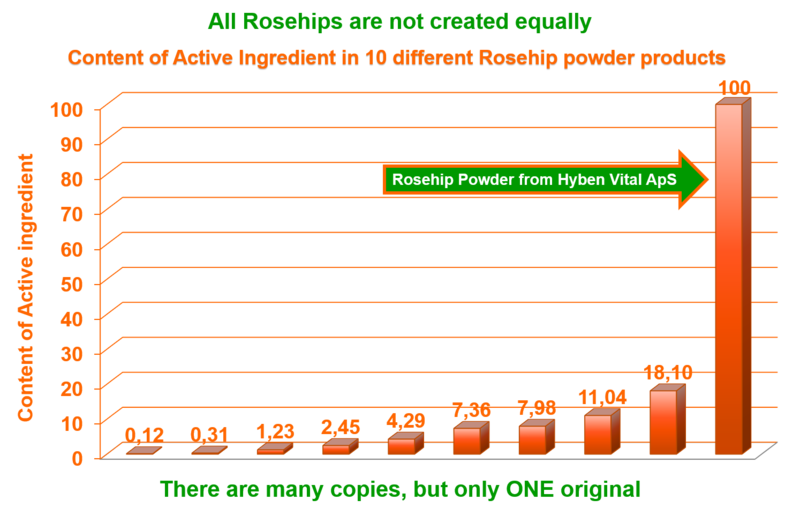 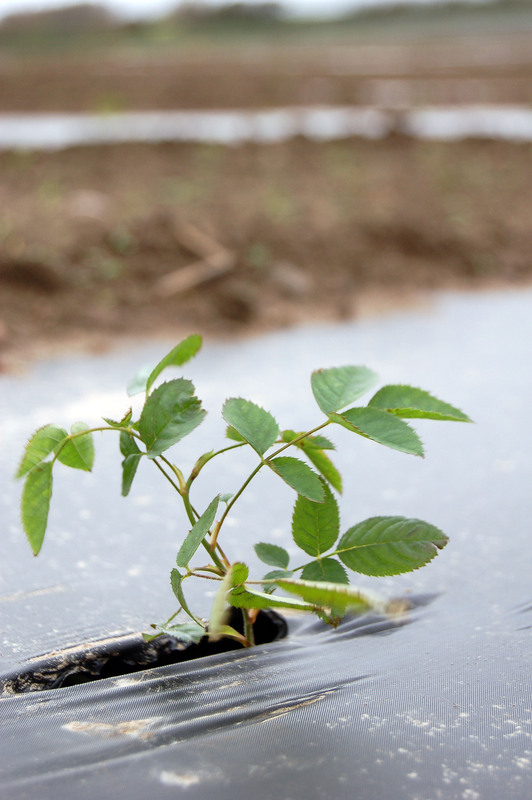 Placebo-controlled clinical trials on the rosehip raw material coming from Hyben Vital Aps. 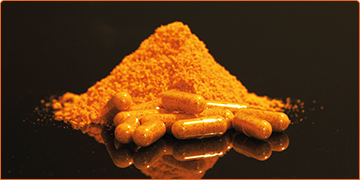 The product helps maintain joint mobility. 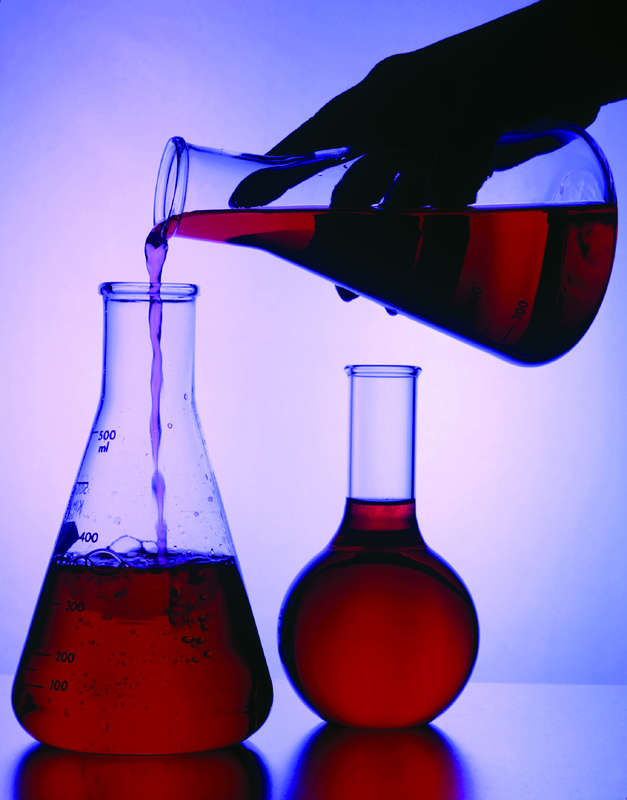 Research with placebo-controlled clinical trials has been presented at large international congresses around the world. 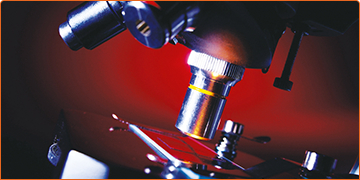 Furthermore various studies have been published in many international recognized journals.